For iPhone 7 instructions may be needed for those who are new to Apple products and other smartphones. More experienced users usually master new devices on their own, because modern phones stand out with an intuitive interface. Before setting up, you need to make sure that the SIM card is inserted into the phone. If you have an internet connection, then you will not need to connect the device to a computer to activate. You can go back to the 1 page on the settings screen by clicking the corresponding arrow in the upper left corner. To go to the next page, you must click the "Next" button in the upper right corner. Press the Home button to start the setup wizard. Choose the appropriate language. English is at the top of the list to make it easy to find. If you want to choose Russian or another language, scroll down the list until you find the option you want. Choose your country. Usually, USA is at the top of the list, and to select another country, scroll down the list. Connect iPhone 7 to the Internet to activate it. To do this, use a wireless network Wi-Fi. You need to find the name of your network in the list and click on it. Enter the password for the wireless network that can be displayed on your router. It may be called WPA Key, WEP Key or Wireless Passphrase. After entering the password, click "Join." The Wi-Fi symbol should appear in the notification bar at the top of the screen. 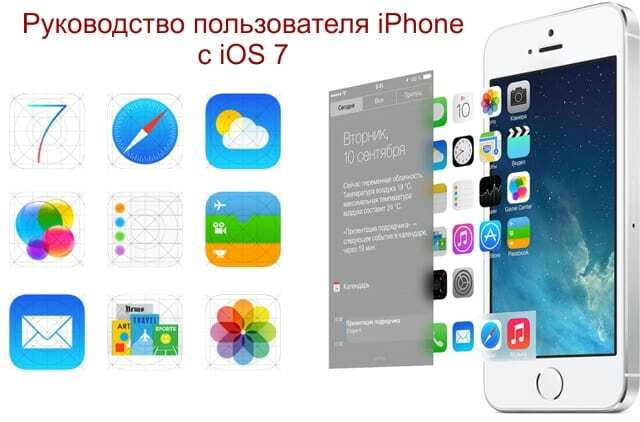 Now the iPhone "seven" will automatically sync with Apple, and this process may take several minutes. You must specify whether to enable location services by clicking on the appropriate line. They can be useful for maps and applications related to weather forecasts. Then you will be asked to configure Touch ID - fingerprint recognition system. Thanks to this feature, you can use your fingerprint instead of a password. To set up Touch ID, you should put your finger on the Home button, but do not press it. To skip this setting, you can click "Configure Touch ID Later." 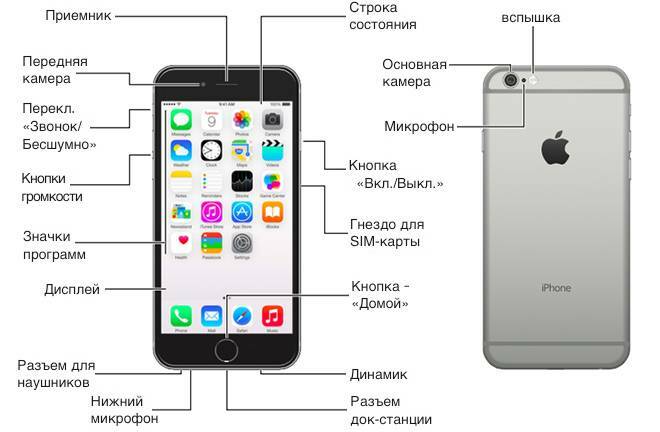 Users will be asked to set a password to protect the iPhone. If you have not previously configured a Touch ID, you will have to use a password. The phone will provide several options for protecting information. Click “Password Settings” to select the blocking method. You can set your own numeric or alphanumeric code. If you have set up a Touch ID, the option “Do not add a password” should appear. You must click on a specific option to select it. You need to enter the access code using the on-screen keyboard. Confirm password by re-entering. If the entered combinations do not match, then you will be asked to type them again. At the final stage of the installation you will be asked about the applications. If you have previously used your iPhone, you can quickly and easily restore all your programs and other data using iCloud or iTunes backups. Most of the data can be transferred from an Android device. Find the "Phone" icon in the list of applications. It should look like a green square with a white tube inside. Usually this icon is located in the lower left corner of the desktop. After starting the application, you will have several options to choose from at the bottom of the screen. For starters, you can choose a numeric keypad. Dial the number and press the green button to make a call. It will be even easier to call the subscriber listed in the phone book. After opening the "Phone" application, select "Contacts". Scroll through the list of contacts and select the name of the subscriber to whom you want to call, after which the smartphone will automatically dial the desired number. If the Wi-Fi connection is slow or unstable, you can turn it off for a while to use the Internet provided by your mobile operator. At the same time, you should carefully study your tariff plan in order not to accidentally exceed the limit on data loading.